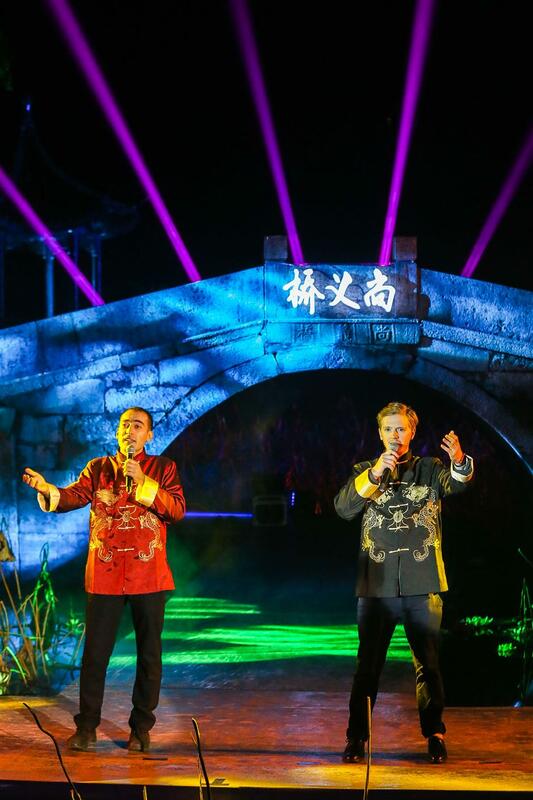 Students and teachers of East China Normal University gathered last night at its campus in Minhang District to chant traditional poems, sing songs and perform Chinese operas. 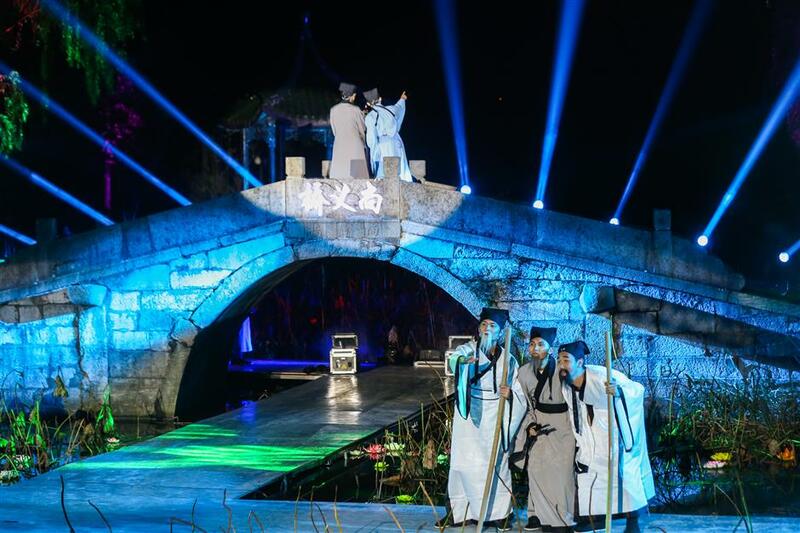 It was the ending of a literati gathering that was launched in March by the university and the government of Wujing Town in Minhang District to promote traditional Chinese culture. In the past few months, various exhibitions and performances have been organized for people from and outside the university to experience traditional Chinese festivals and cultural occasions.